Select the original shade of your teeth from the colour chart. Rub activating foam on your teeth. 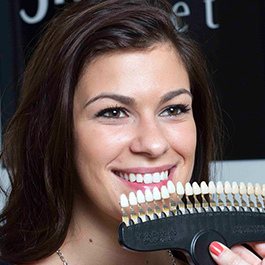 Put the tray filled with teeth whitening gel in your mouth. Spend 15 minutes in front of medical LED lights. Compare the result with the original shade. How can you have 70% more chance at a job interview? Why is the treatment painless? 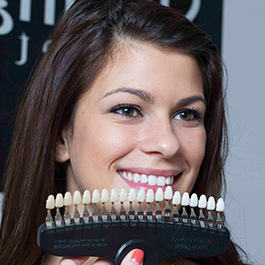 Why is Smiling Planet teeth whitening simple and safe? 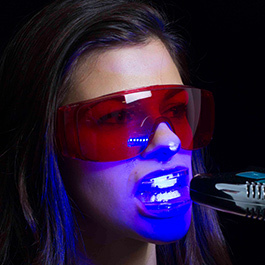 Have you heard about ORGANIC teeth whitening?